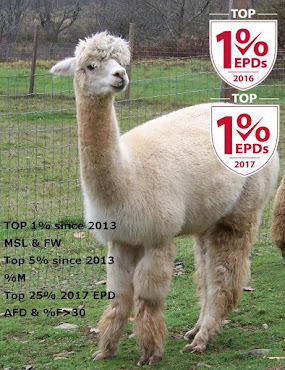 For over forty years the Accoyo Alpacas, which originate from Estancia Accoyo, an alpaca ranch in Peru, have been recognized for their white fleece which has been considered by some to be the best in the world. 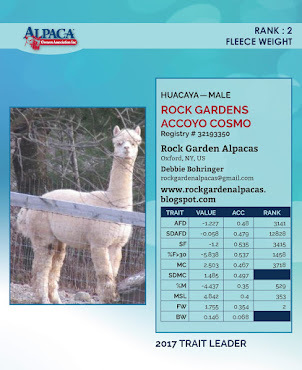 The name "Accoyo" refers to an Alpaca that has been bred at Estancia. In the United States we use the name "Accoyo" to refer to alpacas imported from the Estancia or to direct descendants of these imports. 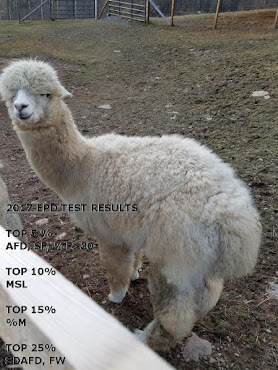 Alpacas whose parents are both Accoyo are considered to be full Accoyo. Estancia Accoyo is located in Macusani, Peru at 15,000 feet above sea level. Since there are few places in the world where animals of any kind are raised at that altitude, it follows that only hearty animals prosper. And since alpacas are valued primarily for their fleece, it is easy to assume that they would have superior coats. This has been proven at alpaca shows in Peru and the United States. 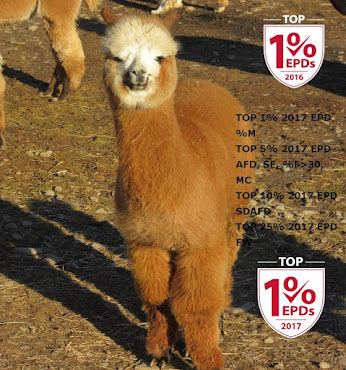 According to National Geographic Magazine , Macusani, Peru, is the world center for Alpaca fiber production. 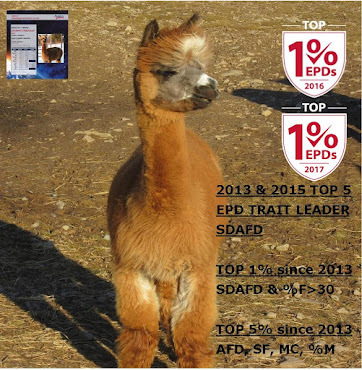 While there are other ranches on the Alta Plano of Peru, it is Don Julio Barreda at his Estancia Accoyo who has controlled and maintained the breeding program that has made these animals world famous. 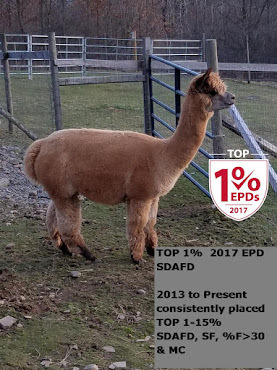 At the time of his death in 2006, Don Julio carved a name for himself spanning some 60 years with his own elite herd of superior genetics known the world over. 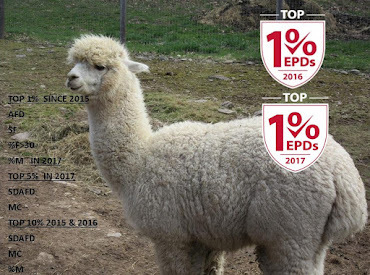 One of Peru’s Alpaca co-ops is the Alpacas of Rural Alianza. They are recognized as producing some of the highest quality fiber. Their fiber is known for uniformity and lasting fineness. 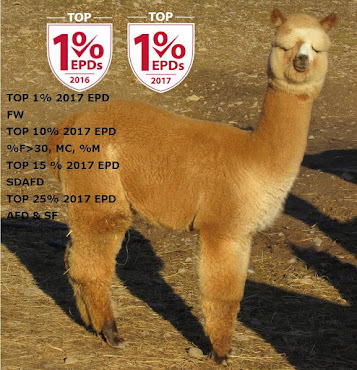 Many breeders have noticed that crossing the bloodlines of Accoyo and Alianza has led to the creation of spectacular alpaca.